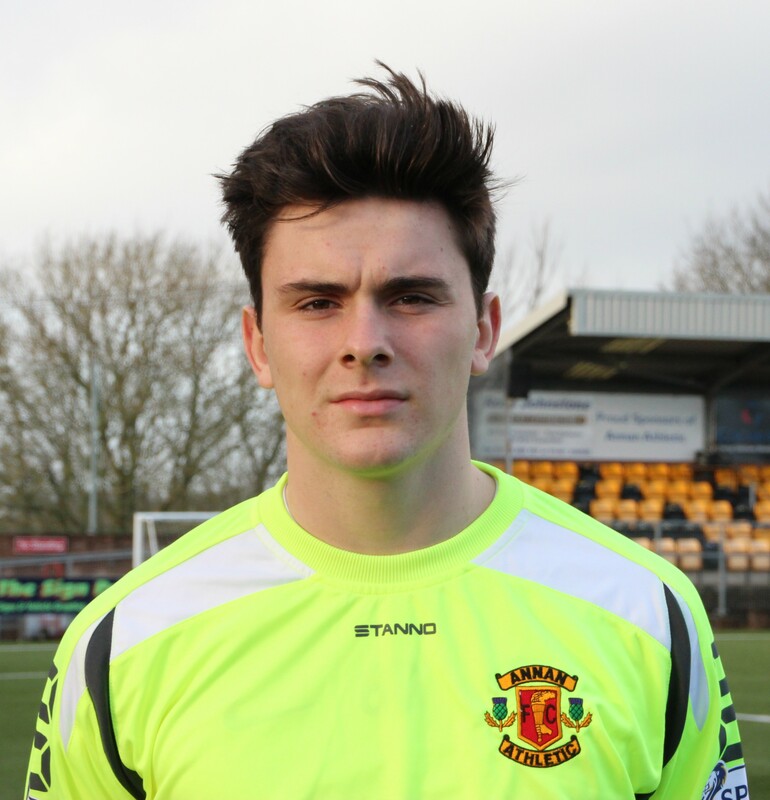 Annan Athletic are delighted to announce the addition of two Old Firm goalkeepers to squad for next season. Both players have penned a one year deal. 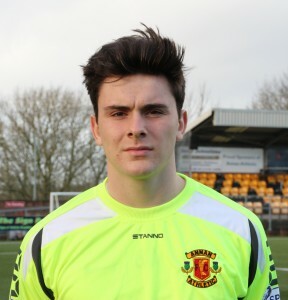 19 year old Jordan Hart returns to Galabank after a successful loan spell from Celtic last season. Competition for the number one shirt will come from Blair Currie. 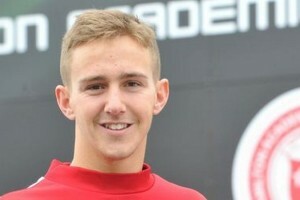 21 year old Blair joins the Black and Golds from Hamilton Academicals, prior to that he was at Rangers. Jim Chapman has also been adding more attacking players to his squad after some trials at Galabank. 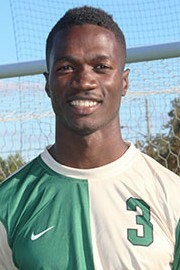 Smart Osadolor has returned to Scotland after completing his scholarship in the US. The 24 year old can play in any left sided postition. 20 year old forward Jamie Watson also joins the Black and Golds. 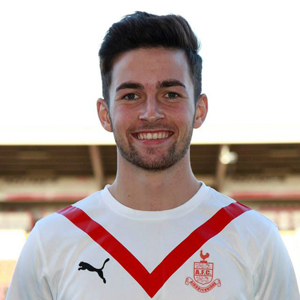 Jamie joins from Airdrieonians having featured for their Under 20’s.